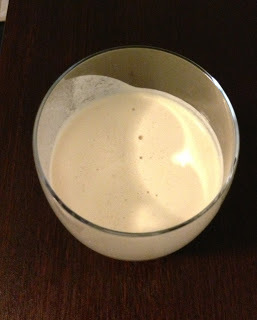 Do you love eggnog? Make your own and avoid the obscure ingredients and extra sugar. In a large bowl, beat eggs with an egg beater until they are light and airy. Mix in the sugar. Slowly add the milk and keep mixing. Add your spices. 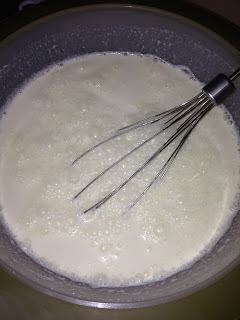 Slowly add the heavy cream as you continue mixing. Last but not least, add your alcohol. Enjoy! Yes, this has raw eggs. Please be aware raw eggs get a bad wrap because they might contain salmonella. 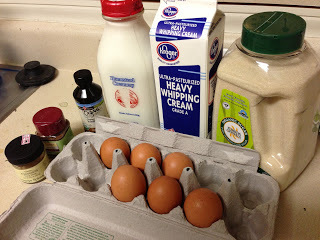 If the eggs you put into this recipe smell funny, don’t use them. Healthy raw eggs shouldn’t be a problem for most people. If you avoid dairy, you might try using coconut milk and coconut cream instead.